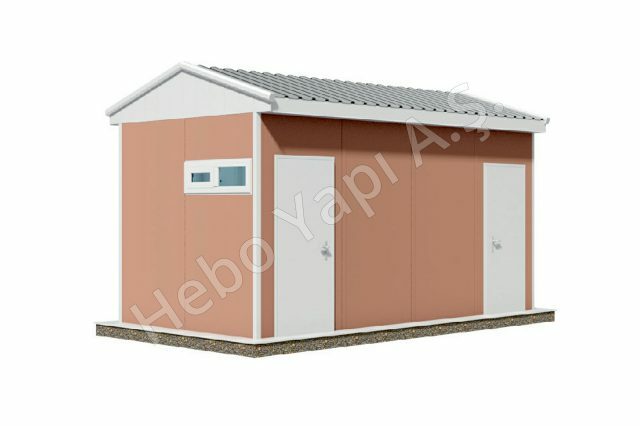 It is used as industrial quick and permanent solution in social facility areas, workers' sites, mines, international exhibition organizations, tourism areas, road construction sites. 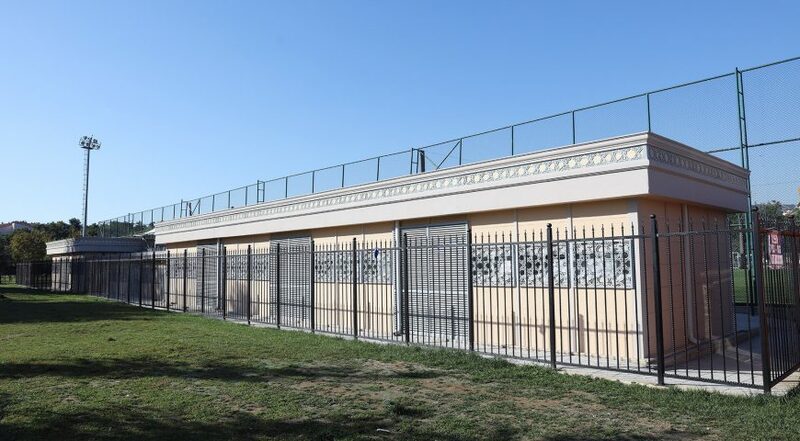 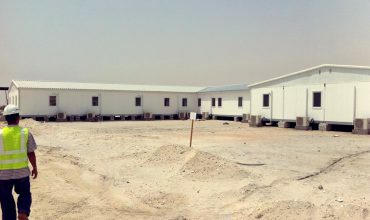 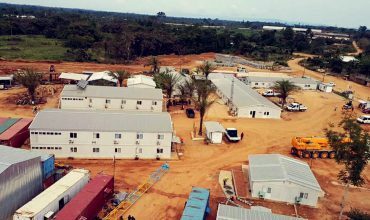 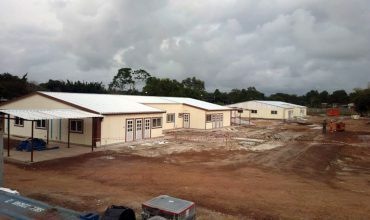 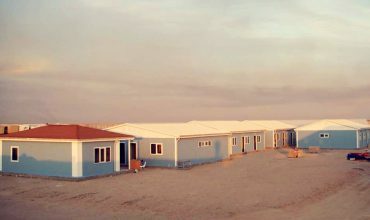 Proper material, hygiene and ventilation should be considered when designing modular prefabricated buildings. 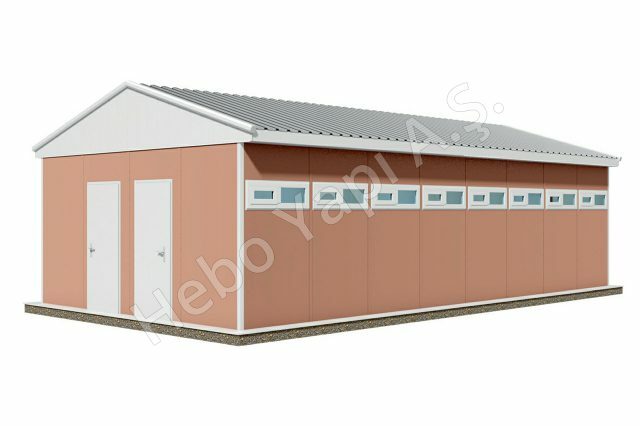 In addition to our buildings, our portable decorative product, which we call the more practical solution of city furniture, is among our product scales in our Hebo City WC-shower units. 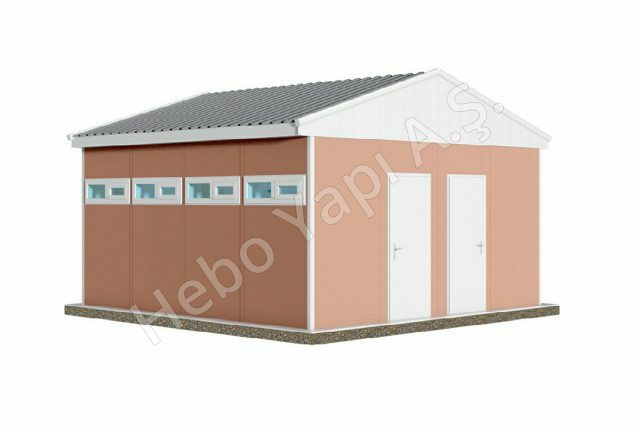 Besides our standard plans in our prefabricated WV-shower solutions, special projects can be created according to customer requests. 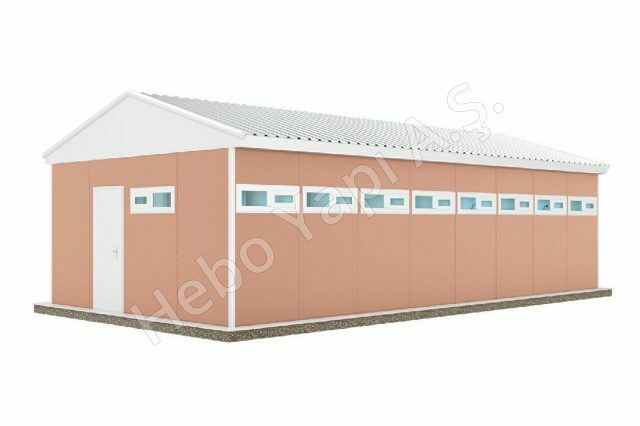 In the prefabricated WC-shower structures built of Hekim Panel and Hekim Steel Carcass Systems, 60-100mm thick wall panels are used. 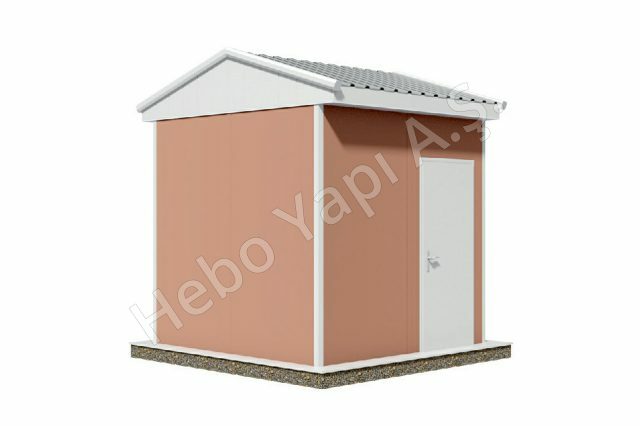 Our standard height is 2500 mm.